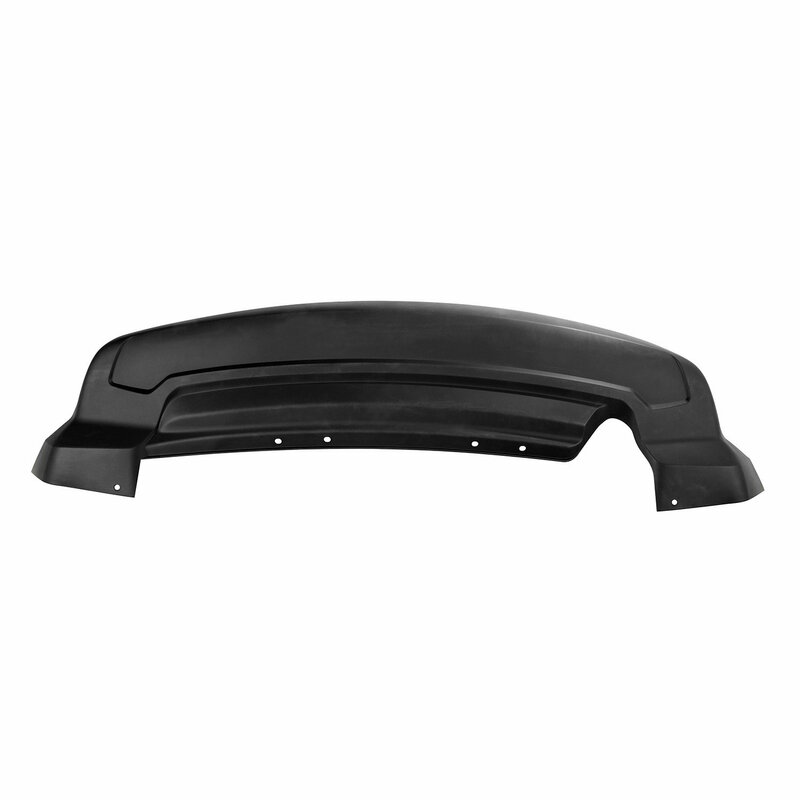 It is easy to crack your Rear Lower Bumper Fascia on you Jeep Patriot and Compass as it tends to hang down and get caught up on things. 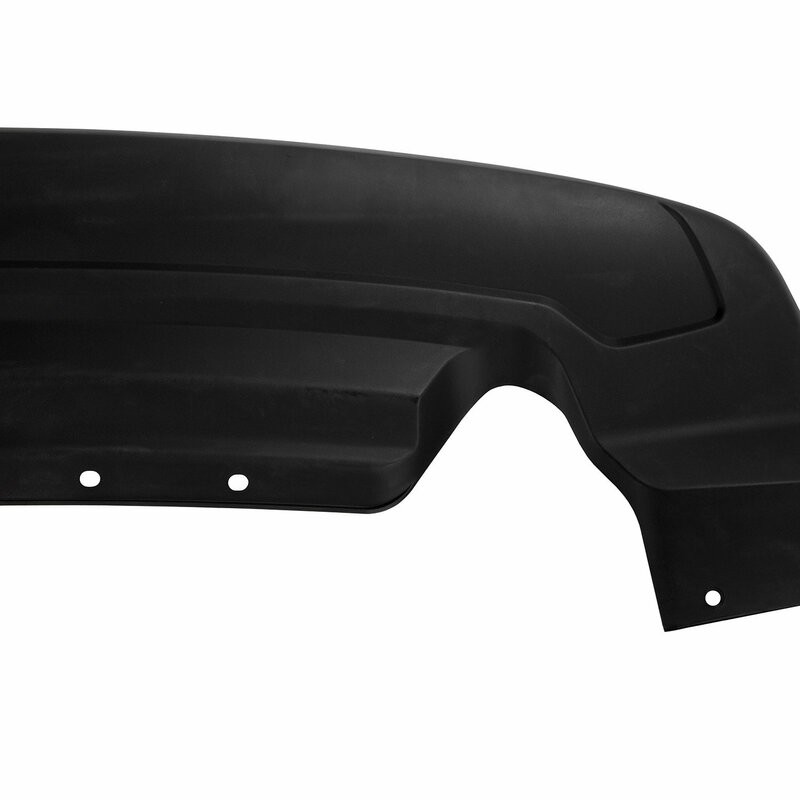 Keep your Jeep looking new with this replacement by Omix. Made in a paintable black plastic finish and designed to fit models without tow hooks. Replaces Factory Part # 68091511AA. Upper fascia is available separate. Factory Production Design: Omix has engineered this fascia be a direct replacement on your MK. Allowing it to be a simple installation without any modification. Will not work with tow hooks. Quality Replacement: Made from a durable molded black plastic. Warranty: Boasting a 5 Year Limited Warranty. Will Not fit with factory tow hooks.